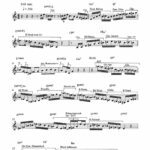 Alex Sipiagin’ s style is distinguished for intricate)’ often fast paced melodies, executed with rare precision and elegant, sometimes deceptive phrasing. 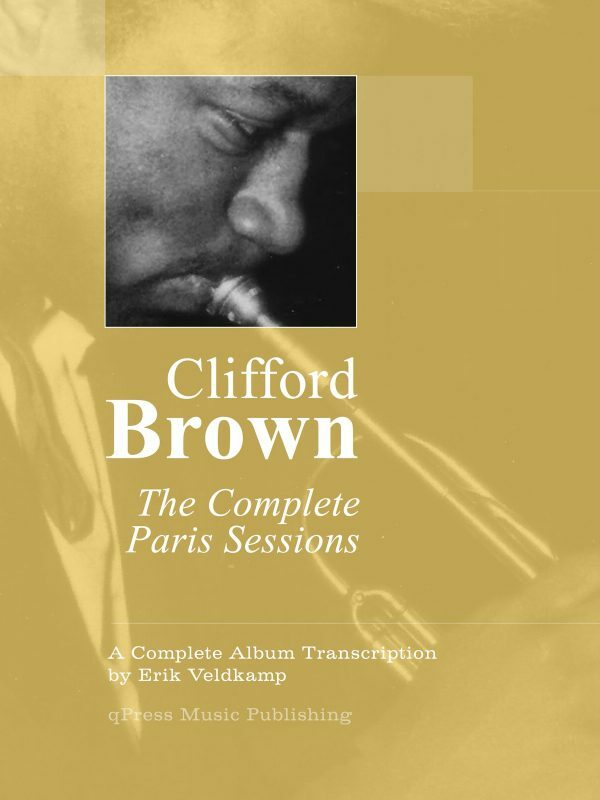 With a large range available on trumpet and flugelhorn, his improvised lines often span across one and a half octaves or more, heavily interjected by triadic arpeggios and chromatically connecting lines. 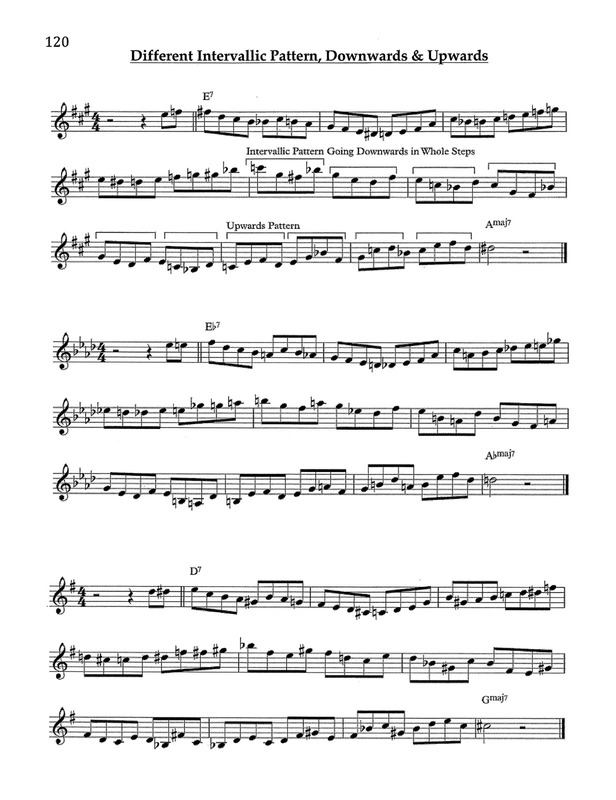 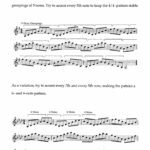 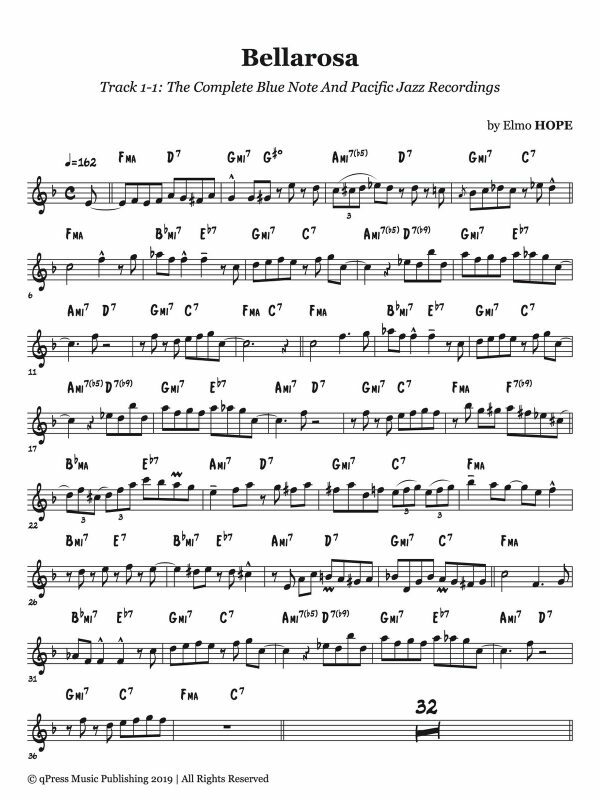 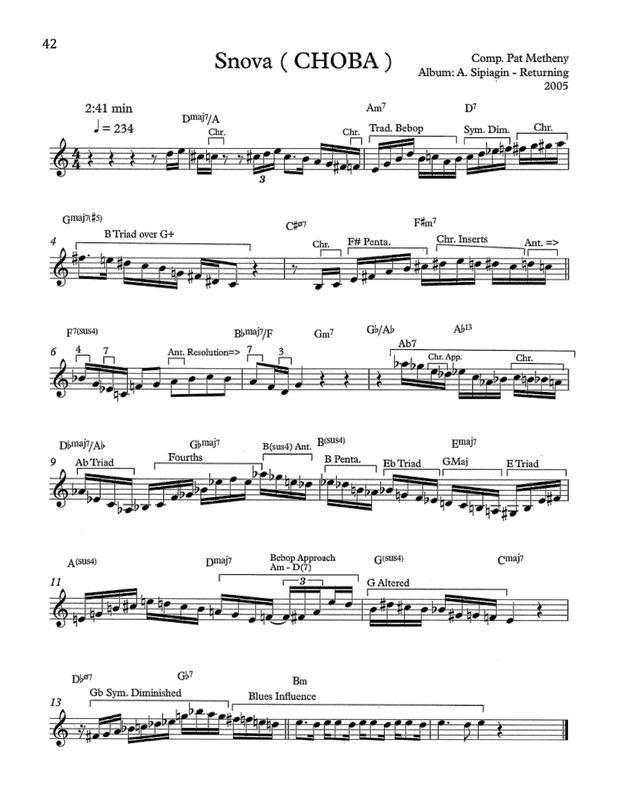 He can be heard playing rather traditionally in one passage, phrasing linearly along the chord progressions, while breaking out of the line with an angular pattern, connecting to another target note in the adjacent bar or phrase. 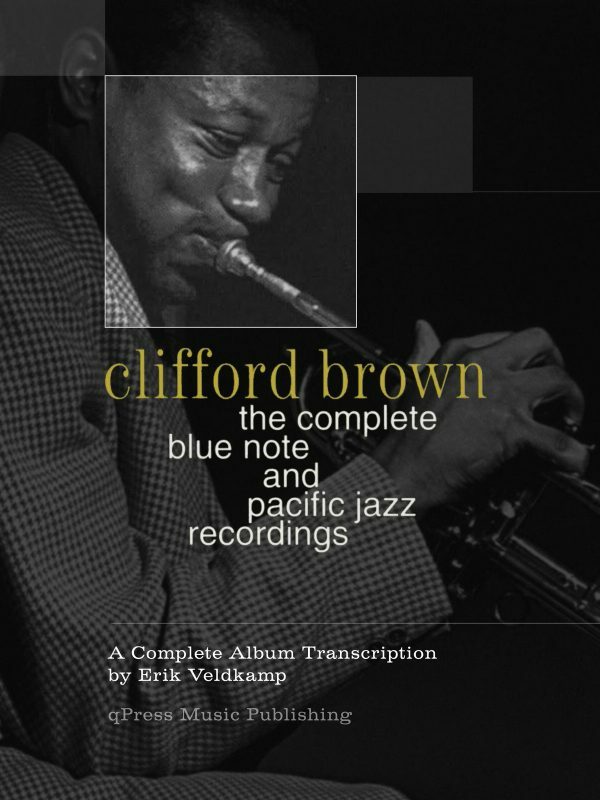 His style is not necessarily as dissonant melodically or “against the meter” rhythmically as the styles of other players of his caliber, but his inclusion of dissonant sounds and metric manipulations in an ever so balanced way is a craft by itself, and regarded by peers and critics as of highest order. 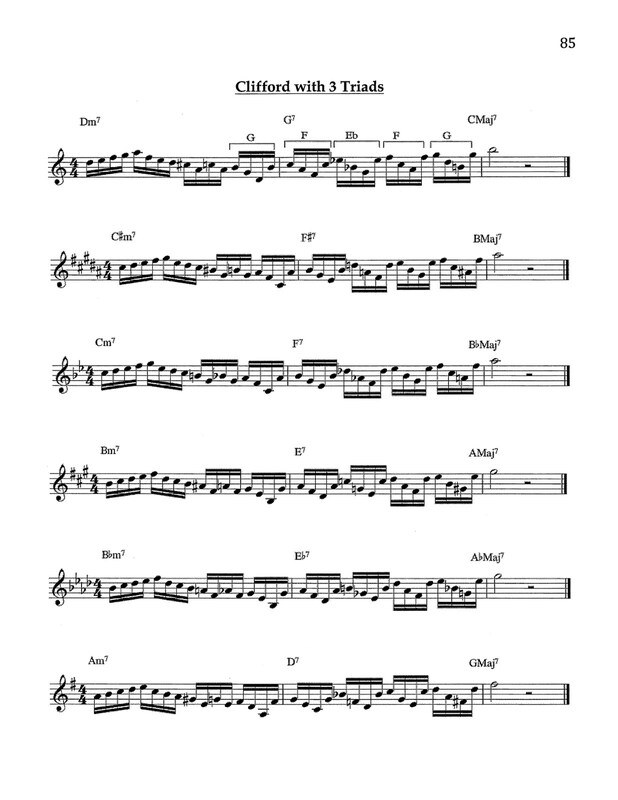 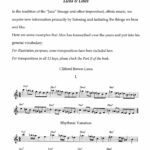 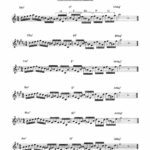 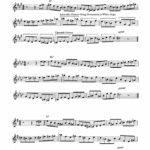 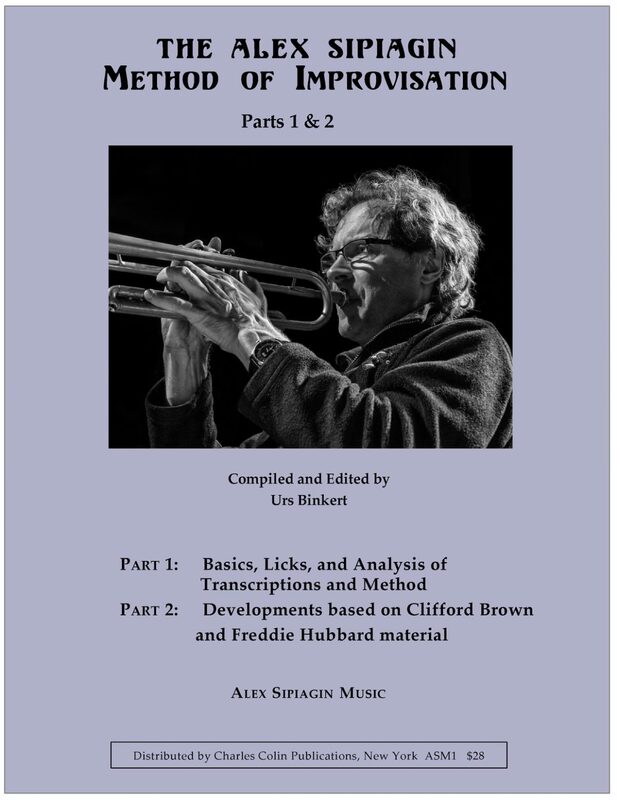 In Part I of this book we have analyzed some of Alex Sipiagins preferred practice routines as well as transcriptions of some of his exceptional improvisations and outlined a method to achieve this high level of playing step by step. 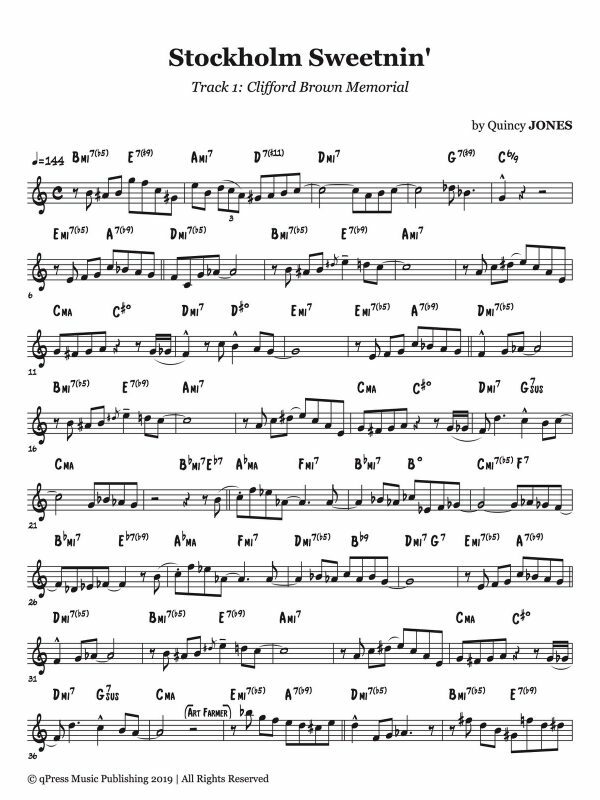 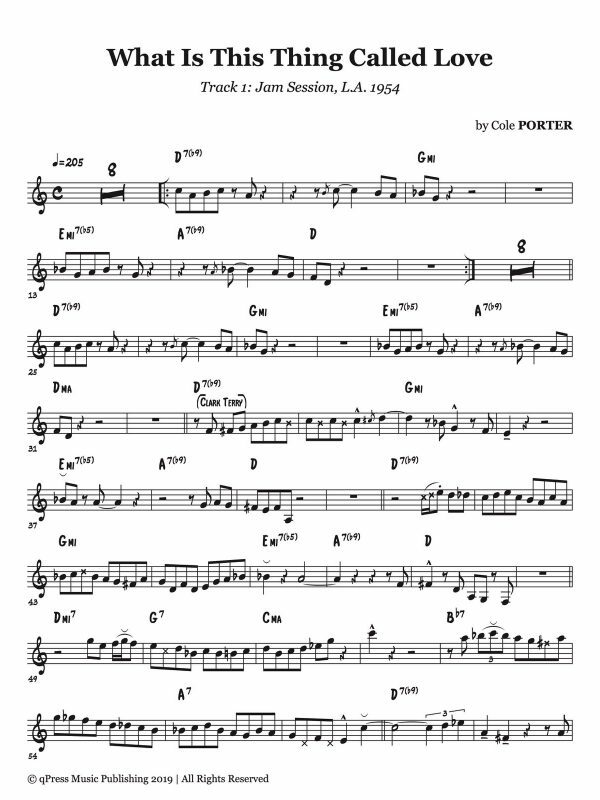 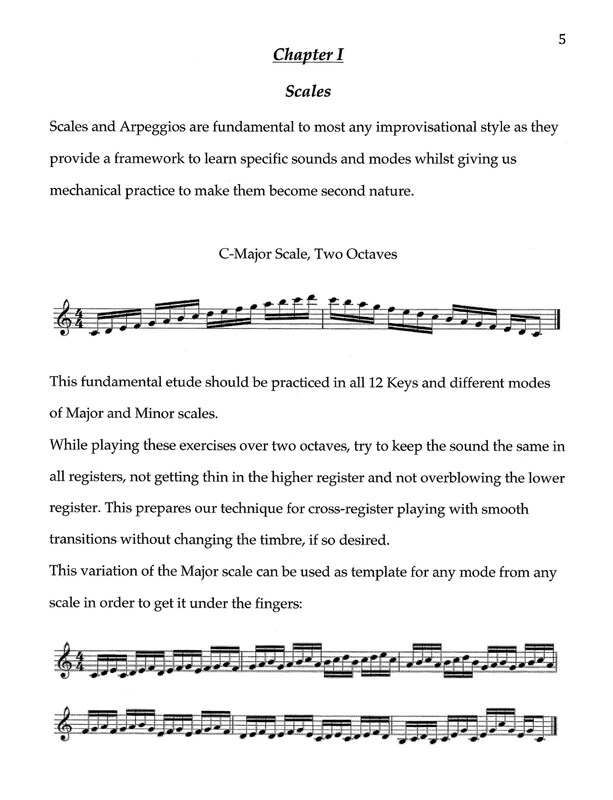 Part II outlines some practice examples in all 12 Keys. 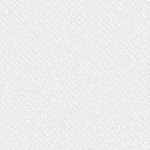 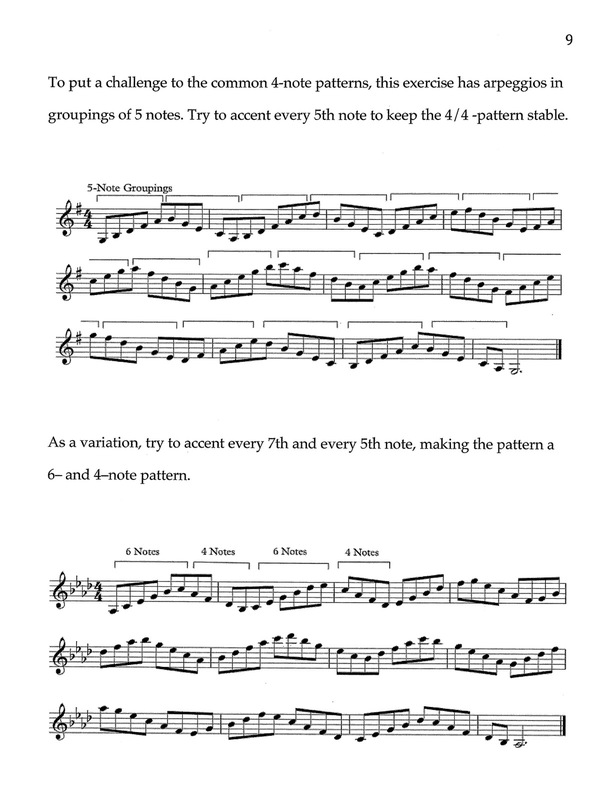 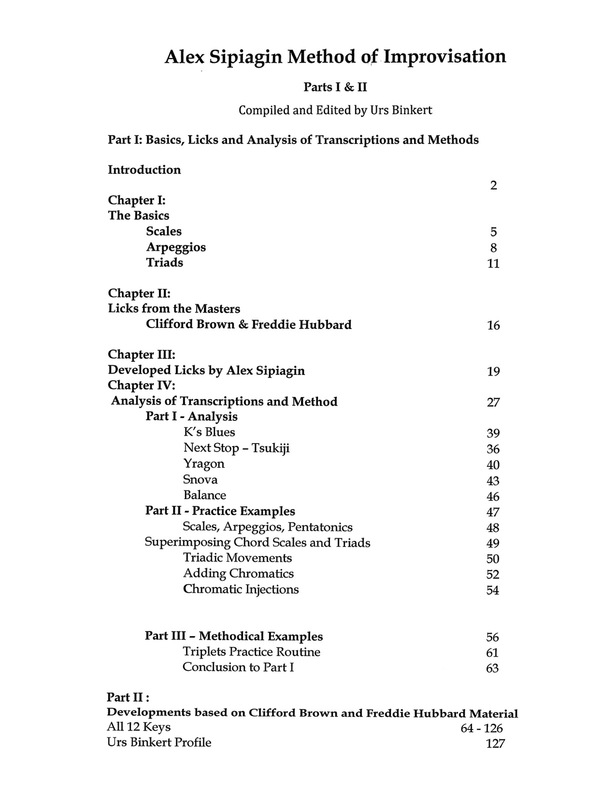 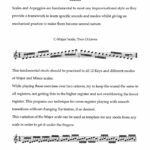 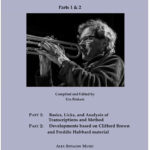 In Chapter I the fundamentals of scales, arpeggios, triads and other intervals are selectively outlined, along a short description of the materials. 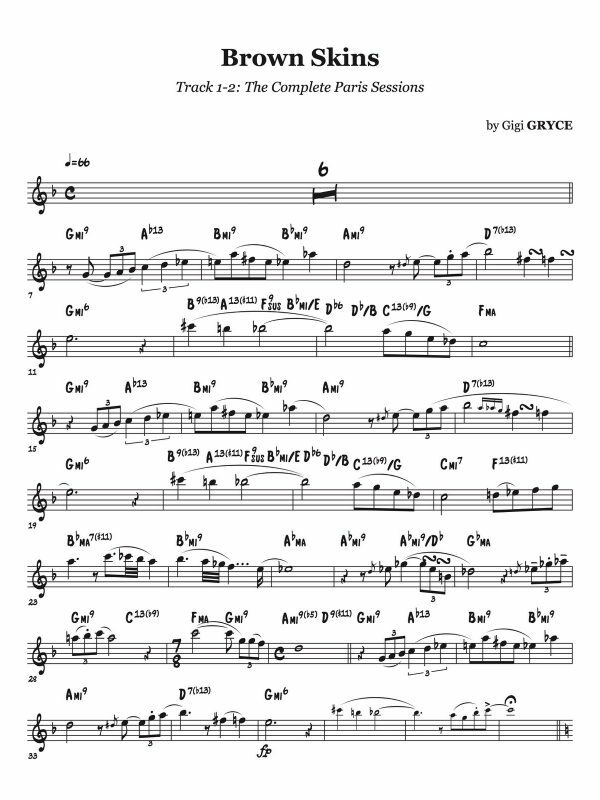 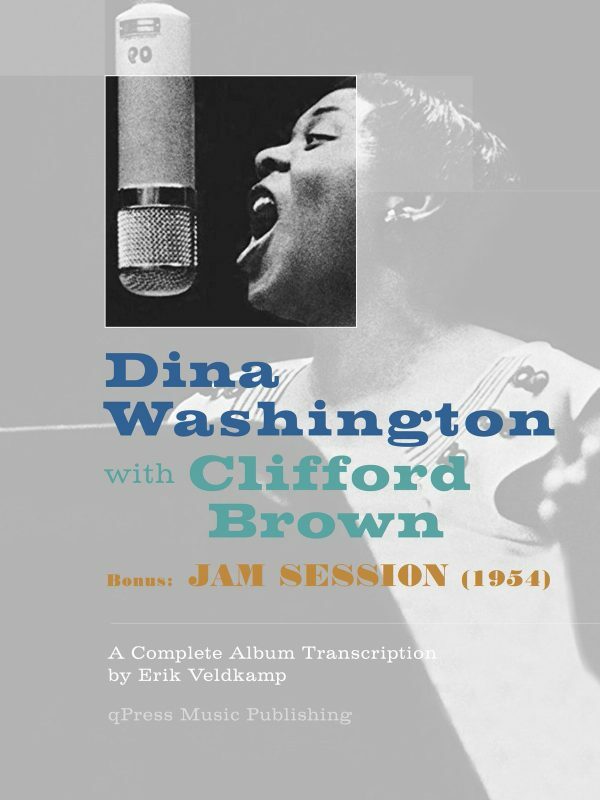 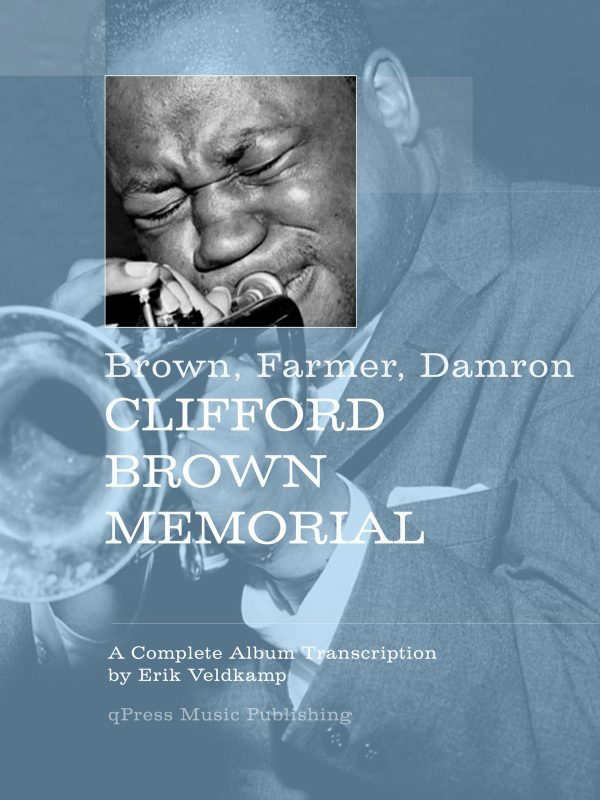 Chapter II contains transcribed motifs and alicks” from some of the greatest trumpet masters from the 20cl, century, Clifford Brown and Freddie Hubbard. 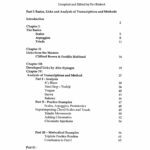 Chapter III is following up to the transcribed materials with developments and modifications by Alex Sipiagin, which provides insights into the creative process he employs. 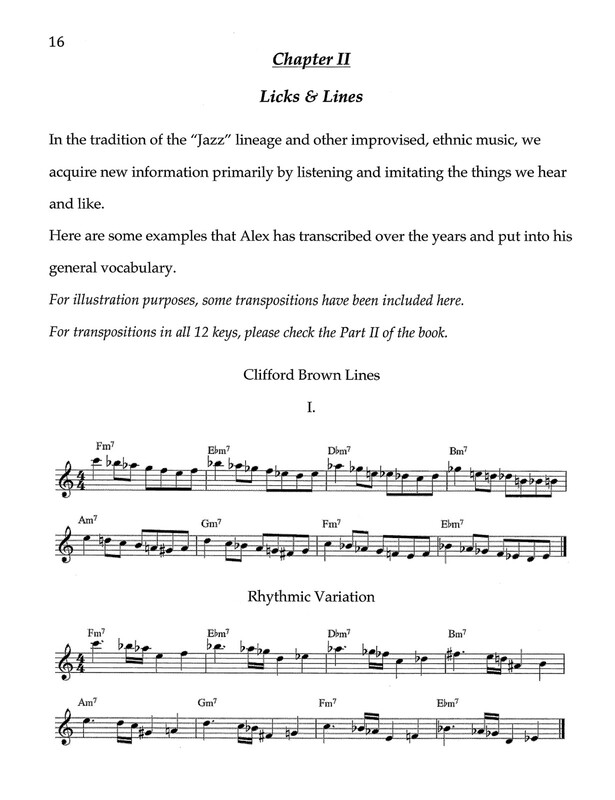 Chapter IV contains an analysis of some powerful improvisations by Alex, displaying the materials from previous chapters in action.